Teaching Authors--6 Children's Authors Who Also Teach Writing: A Writing Workout from our First Ever Mystery Guest TeachingAuthor! A Writing Workout from our First Ever Mystery Guest TeachingAuthor! We have a special treat here today on our TeachingAuthors blog: a Writing Workout from a Mystery Guest TeachingAuthor (MGTA). This is a new feature we're trying out, so I hope you'll let us know what you think. Now, here's the plan for today: I'll share our MGTA's bio before giving you his/her Writing Workout. See if you can guess who our guest author is before I reveal the MGTA's identity at the end of the post. (No fair looking up the MGTA's books online to find out the author's name!) Then let us know if you guessed correctly, or if the MGTA is someone who's work is new to you. You can respond via a comment, or send us an email. Our first MGTA is the author of numerous books for young readers. 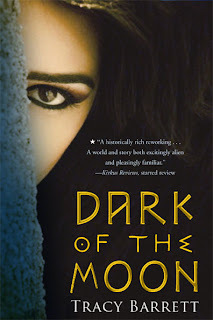 MGTA's most recent publications are two young-adult novels, Dark of the Moon (Harcourt) and King of Ithaka (Henry Holt), and the four books in the middle-grade series, The Sherlock Files (Henry Holt). Nonfiction includes The Ancient Greek World and The Ancient Chinese World (The World in Ancient Times, Oxford University Press). 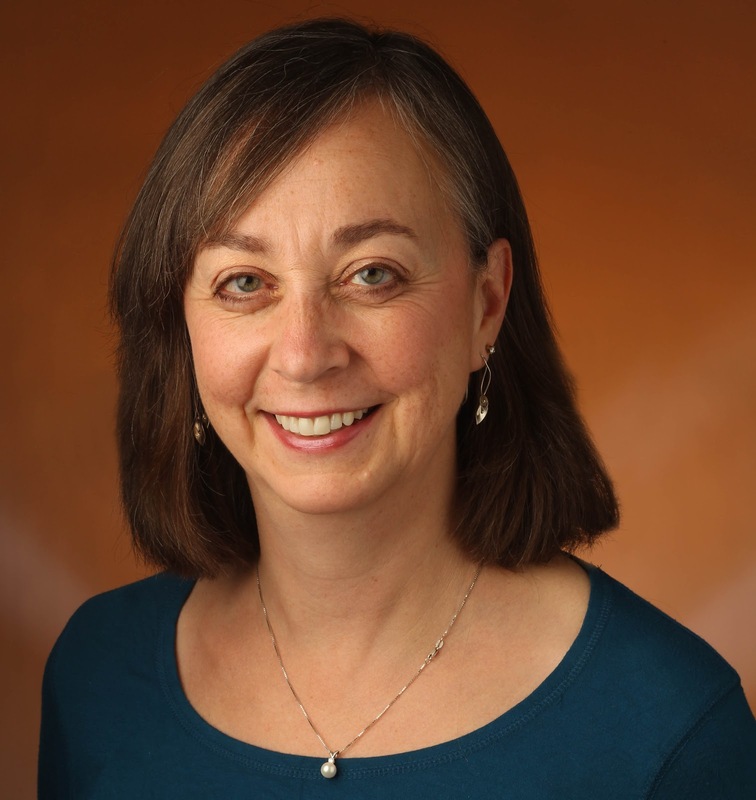 This author was the Society of Children’s Book Writers and Illustrators’ Regional Advisor for the Midsouth from 1999 to 2009 and is now SCBWI’s Regional Advisor Coordinator. MGTA was awarded the SCBWI Work-in-Progress Grant in 2005 and a grant from the National Endowment for the Humanities in 1994. MGTA holds a B.A. with Honors in Classics from Brown University, and an M.A. and Ph.D. in Medieval Italian Literature from the University of California at Berkeley. This author lives in Nashville, TN and recently retired from teaching at Vanderbilt University. Hi, everybody! So glad to be here at TeachingAuthors. I was a college professor for 28 years, but not of creative writing! I taught Italian, and my students had to write in both English and Italian, especially when I taught Grammar and Composition. My students told me that they learned a lot about writing in general, not just writing in Italian, from that class! Occasionally I also taught classes in children’s literature and in writing for young readers. A few years into my teaching career I started writing for young readers, starting with nonfiction. I added fiction and now happily write both. I like reading and writing stories that explore a familiar story from a point of view (POV) that we don’t usually hear from. I’ve written King of Ithaka, a version of the Odyssey as told by Odysseus’s son, Telemachus, and Dark of the Moon, the myth of the Minotaur as seen by the Minotaur’s sister, Ariadne. As for reading, I love Grendel by John Gardner, which shows us the story of Beowulf from the point of view of the monster that Beowulf killed. Lamb: The Gospel According to Biff, Christ’s Childhood Pal (Christopher Moore) is a wonderfully new angle on a tale familiar to most people in the Western world. Donna Jo Napoli’s fairy-tale retellings usually create a different setting as well as a different POV character (her Beast is the best allegory of adolescence that I can imagine). I could go on and on . . .
Before I reveal this author's name, here's our MGTA's terrific Writing Workout. First, a warmup: Take a familiar story and rewrite it—or at least summarize it—from the POV of someone who is marginal to the tale. Maybe Peter Rabbit’s mother is so frazzled from being a single mother to a kid with ADHD that she overdoes the discipline. Maybe Farmer McGregor is barely getting by on his vegetables and if Peter Rabbit eats them, his children will starve. Now do the same with your own story, either a finished one, or one you’re thinking of writing (or a work in progress). If the minor characters seem uninteresting or undeveloped (the villain is there only because you need a villain; the best friend is there because your character needs a best friend), figure out who they really are. Nobody is a sidekick or a villain in her own life! You’ll probably wind up with more interesting characters, and maybe even another story! Thanks so much to our MGTA for this Writing Workout. If you give it a try, please let us know how it goes, either via a comment below or email. As Tracy mentioned in her bio above, she recently retired from teaching at Vanderbilt University. She's been blogging about her transition out of full-time employment at Goodbye, Day Job! You can also read more about her at her website. Ariadne is destined to become a goddess of the moon. She leads a lonely life, filled with hours of rigorous training by stern priestesses. Her former friends no longer dare to look at her, much less speak to her. All that she has left are her mother and her beloved, misshapen brother Asterion, who must be held captive below the palace for his own safety. So when a ship arrives one spring day, bearing a tribute of slaves from Athens, Ariadne sneaks out to meet it. These newcomers don’t know the ways of Krete; perhaps they won’t be afraid of a girl who will someday be a powerful goddess. And indeed she meets Theseus, the son of the king of Athens. Ariadne finds herself drawn to the newcomer, and soon they form a friendship—one that could perhaps become something more. Yet Theseus is doomed to die as an offering to the Minotaur, that monster beneath the palace—unless he can kill the beast first. And that "monster" is Ariadne’s brother . . . I'll be reconnecting with Tracy in September, when she'll be one of the speakers at this year's SCBWI Midsouth Fall Conference. Perhaps I'll meet some of our blog readers there, too? Thank you, Tracy, for being our first Mystery Guest TeachingAuthor. Thanks, also, for sharing such a terrific Writing Workout with us. Readers, how did you do? Were you able to guess the identity of our MGTA? Let us know via a comment, or send us an email. We'd also love to hear what you think of this new feature. So this was fun. I enjoyed following Tracy's idea. to one of my secondary characters. I think because I feel the stake are higher. Thanks a bunch to Tracy & TA. Thanks so much for letting us know how the Writing Workout was for you. So glad you found it fun and inspiring! I'm glad you found it useful, Jan! Those secondary characters often have so much to tell us. Hope your critique group enjoys it too!